Now as a beauty blogger I don’t often get blown away by skincare products as I’ve seen it all but REN is a brand that always manages to surprise me with all their innovations in skincare especially their masks which are my go to brand if I’m reaching for a mask. Previously their masks always served up a lot of power and worked almost instantly. 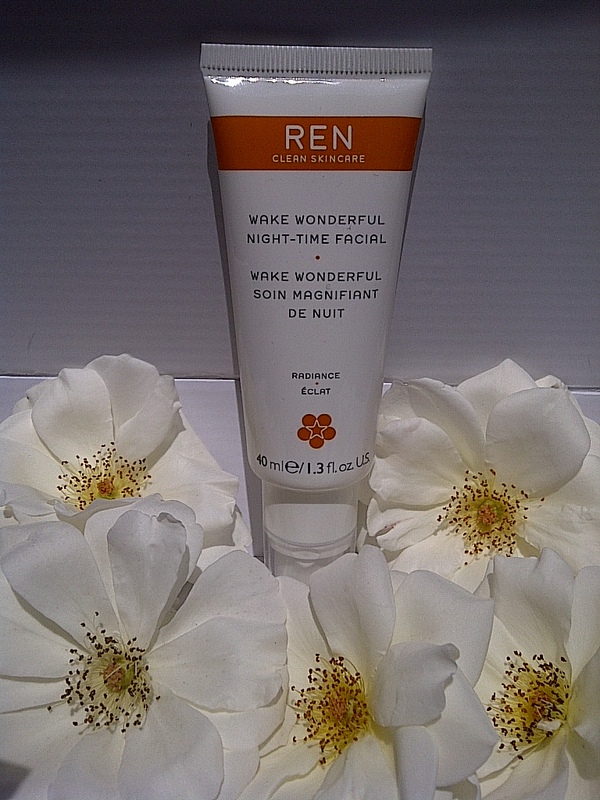 I’m quite bad though when it comes to remembering or making the time to apply mask this is why I was so excited when I received the news about the all new mask innovation from REN the wake wonderful night-time facial. 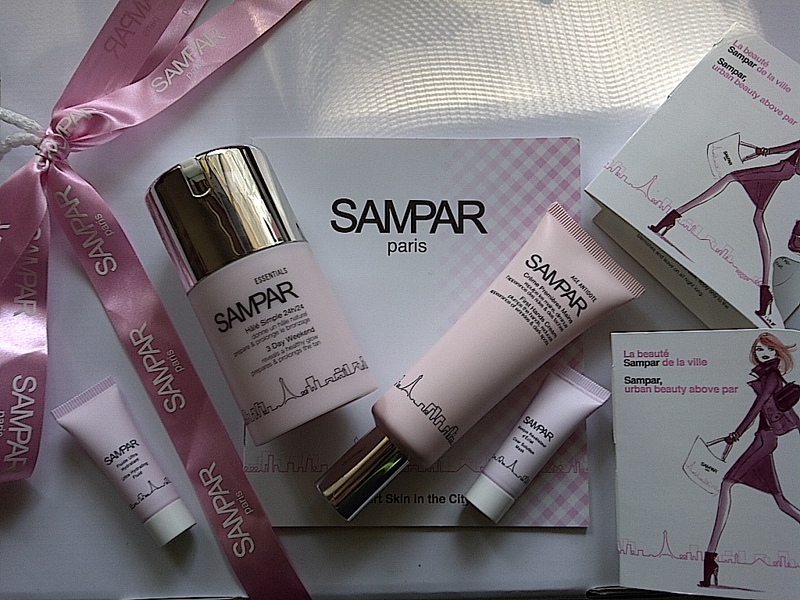 Sampar is a French brand built around the lifestyle of the Parisian woman that wants no nonsense skin care. Sampar sent me a few goodies to celebrate some amazing news. 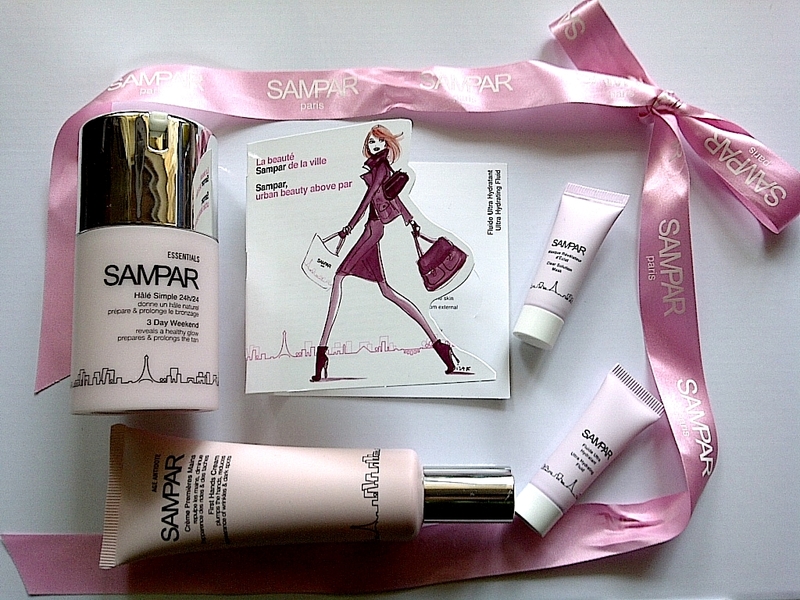 Sampar has relauched at selected Edgars including their online Red Square store and Woolworths stores nationwide. Also exciting news…There will be activations within stores, whereby customers can have a free skin consultation, receive a personalised sample pack to the value of R150 and prizes could be won. The weekend activations will start from 6 August – 6 September. Visit their Facebook page to find locate a store nearest to you and take your SAMPAR selfie! Packaging of these products just ooze luxury with its powder pink and silver accents you can already tell these are high end products. 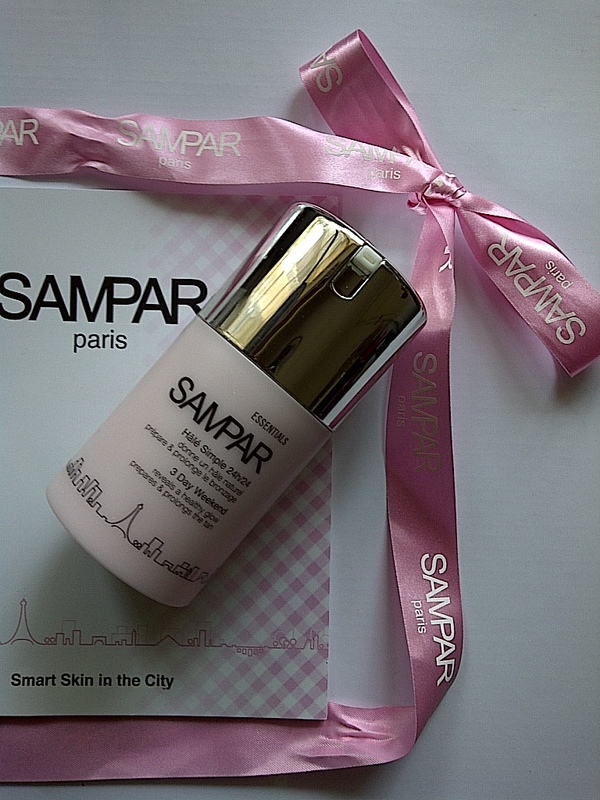 The SAMPAR 3 Day Weekend Healthy Glow (R250) is the best selling product in their range. 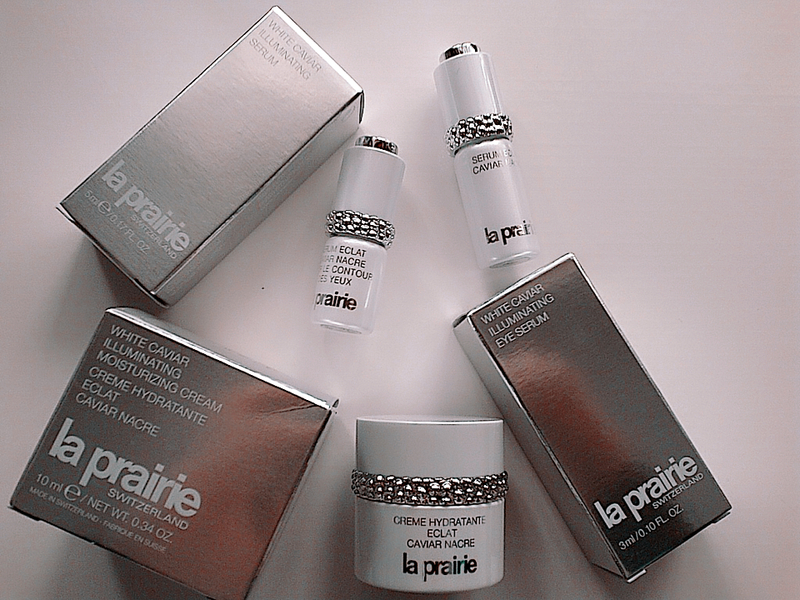 The 3 Day Week End Creme is designed to provide the skin with the utmost protection from ‘urban’ and UV damage by acting as a sort of shield for the skin cells, to protect them at that level. It also works with your natural melanin production to boost that, and thus protect from the harmful (ageing) rays of the sun. Or UVA to you and me. 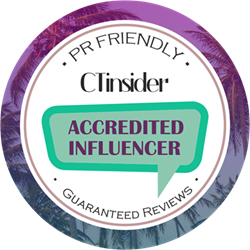 This is a very unique product like nothing I have seen before it has no tint to it or any self tanning ingredients just some fancy concoction that speeds up melanin production. I was rather fascinated with this product to be honest. 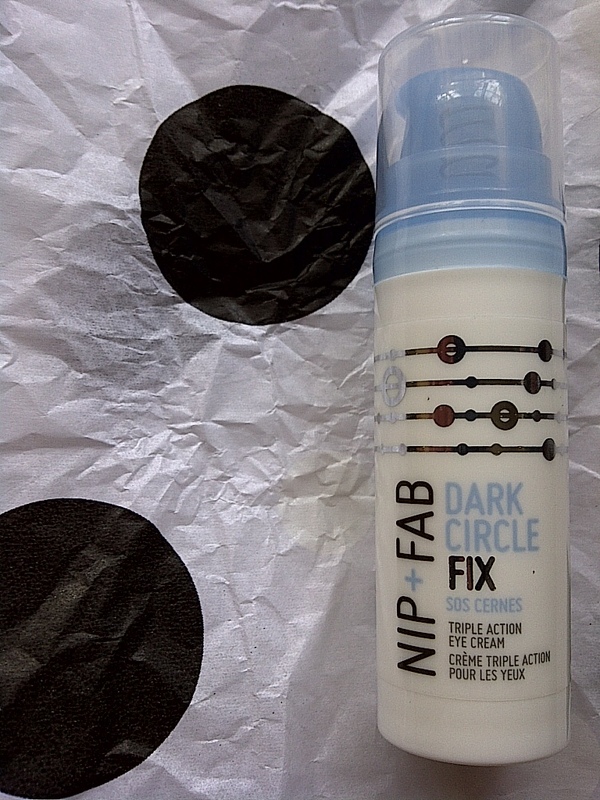 It is recommended for day use but I tend to like a bit more coverage during the day so I tried it in the evenings instead which is perfectly ok since it doesn’t contain any SPF. 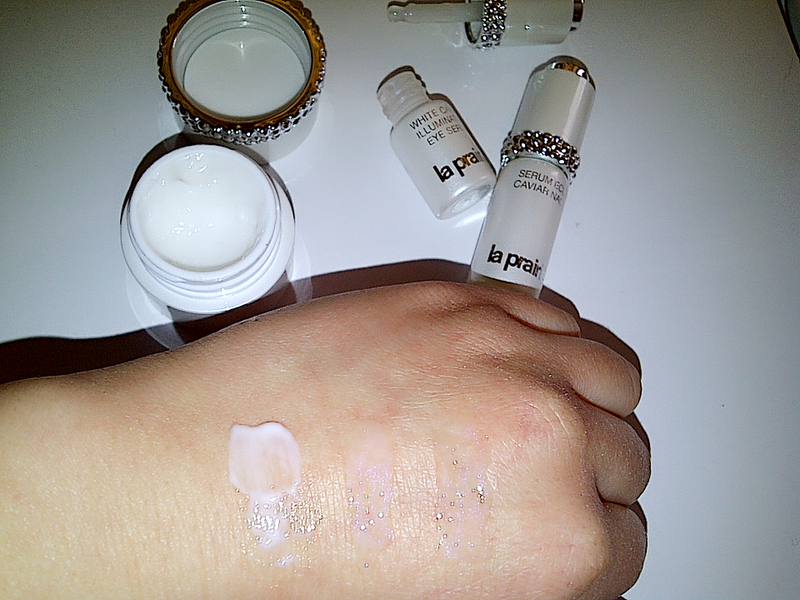 When I pumped it out it came out as a light gel silky like a primer kind of texture which concerned me a bit since I didn’t think it would deliver enough hydration to serve as a night cream. But was I surprised when I applied it I didn’t feel any tingling or tight feeling and I noticed a nice glow to my face the kind I just went to gym but not sweaty or oily skin kind of glow. I did notice a very slight more tanned complexion immediately but I am super pale I’ve been using it for roughly 2 weeks now and to be honest I haven’t noticed an extreme difference in skin tone only a slight colour change. They do disclaim that it may not work for everybody and I have read it not working for some people but even so I do think this is a great moisturiser and gives a beautiful glow to the skin.The gel texture makes it ideal for hot weather since it is lighter and more refreshing to the face. 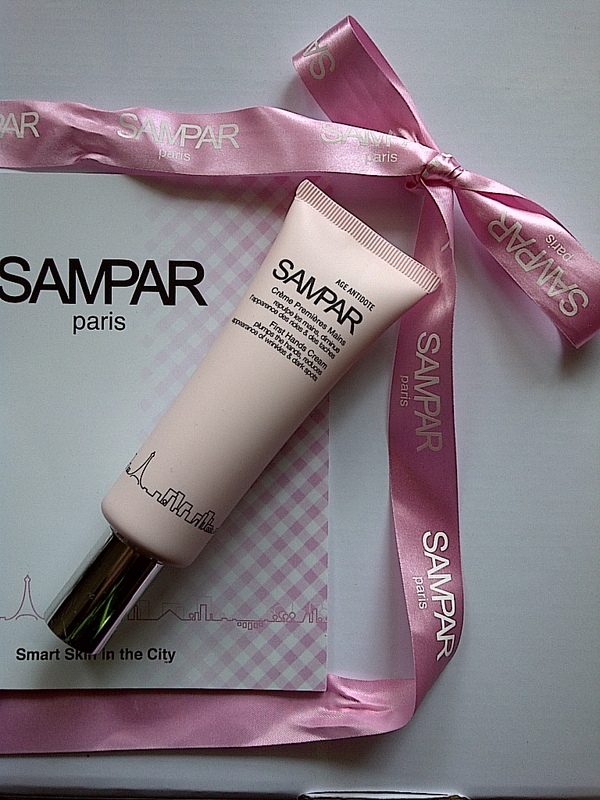 The SAMPAR First Hands Cream (R250) again this hand cream is in a totally different class of it’s own a very different texture than that of a normal hand cream it’s quite runny and not thick like all the others. 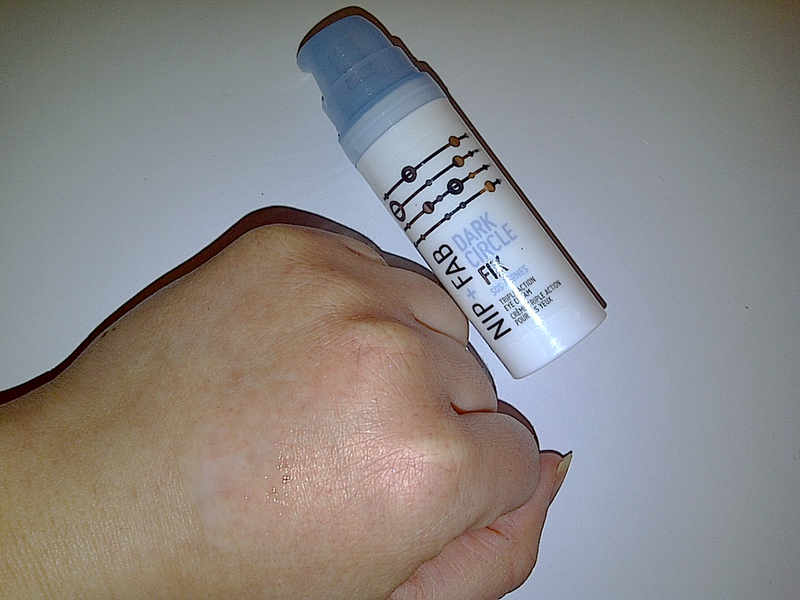 This First Hands Cream is said to be the first cosmetic alternative to hand rejuvenation with a killer anti-aging formula containing hyaluronic acid and a cocktail of anti-oxidants. 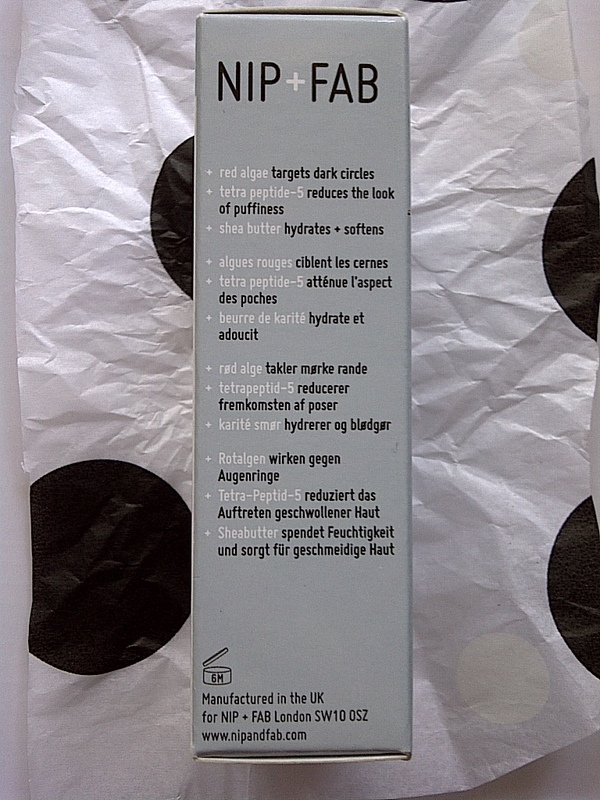 It promises to do all sorts of magic like diminishing wrinkles & pigmentation marks, but what I like most is how pleasant this is to massage in & how it sinks in really fast! My hands don’t feel greasy at all. 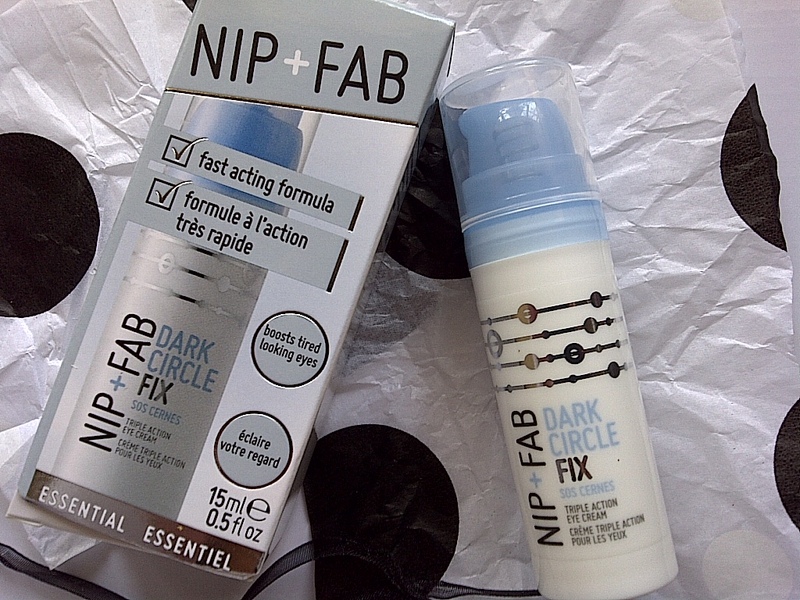 We all love the ease and convenience of picking out our favourite products online. 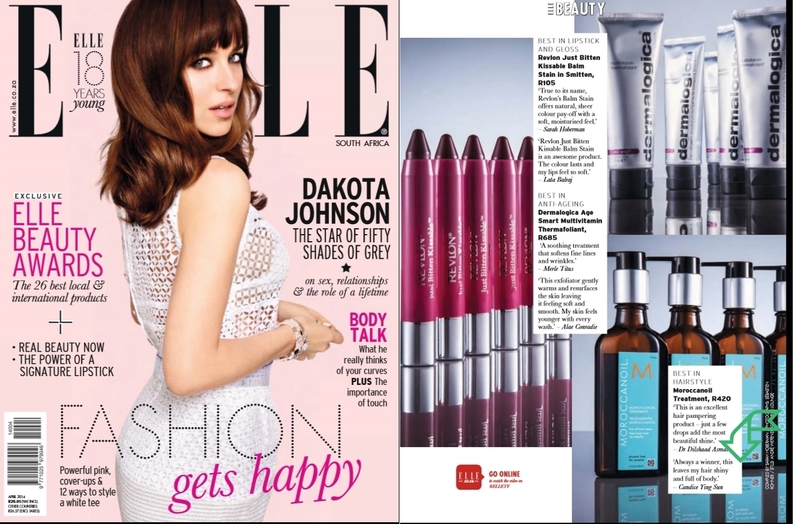 Dermalogica has launched their online store, bringing their love and passion for great skincare to us 24/7. 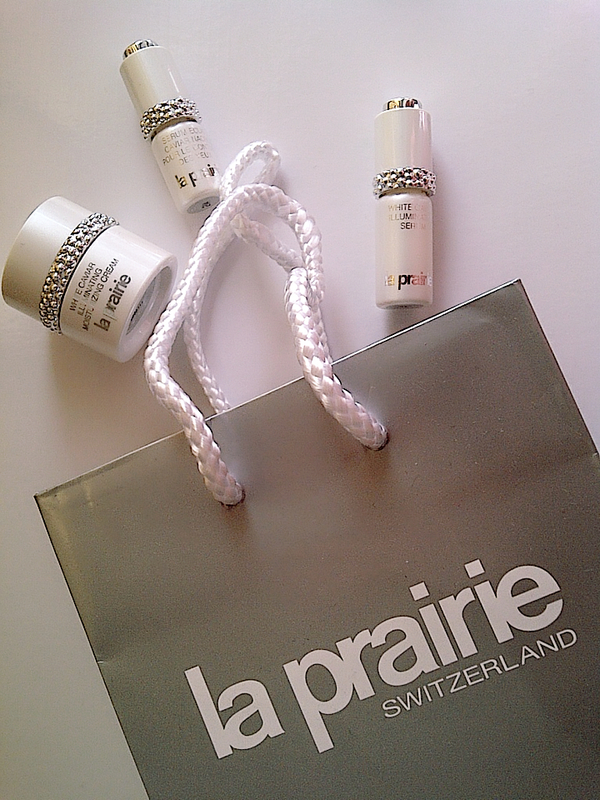 Initially when they opened stores around SA boy was I excited since they only sold select products in selected salons. 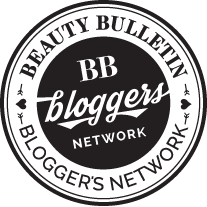 Known for their great service and passion for educating us about our skin, the brand has carried that across to their online store. With the Speed Mapping App, we can customise our product purchases to what our skin requires based on personalised product recommendations and information provided by the app. The Follow Me Script allows us to create and save a prescription with all our personalised products to access at any time from any device. 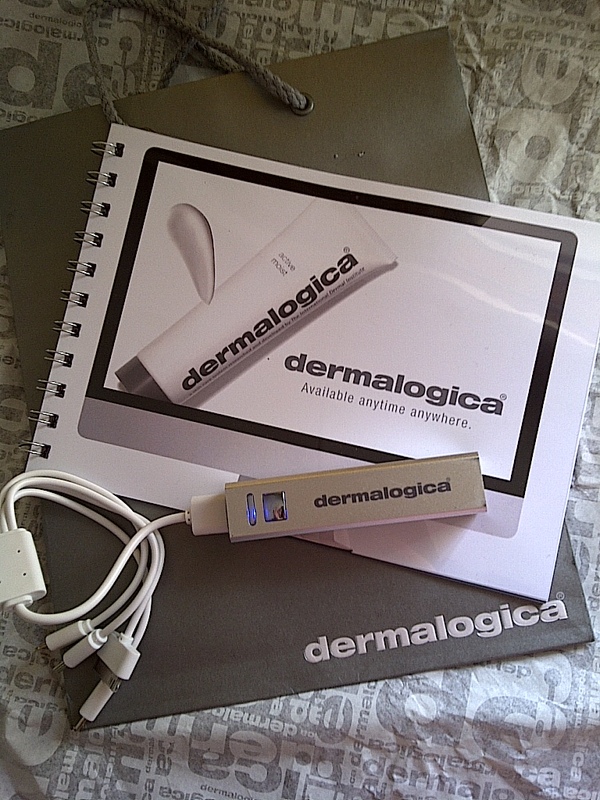 Visit Dermalogica’s site: www.dermalogica.co.za and experience all this, from the comfort of your home.